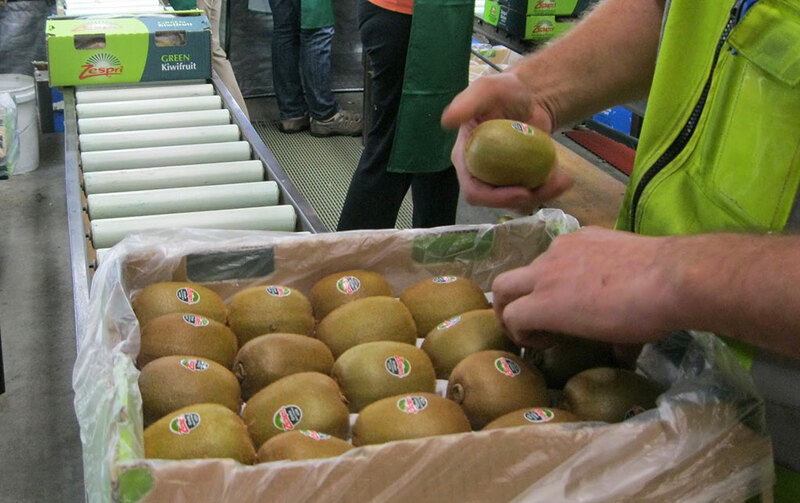 Would you like to graduate with the NZQA New Zealand Certificate in Horticulture (Strand – Post Harvest) and launch your career working to prepare horticulture produce for sale in international markets? 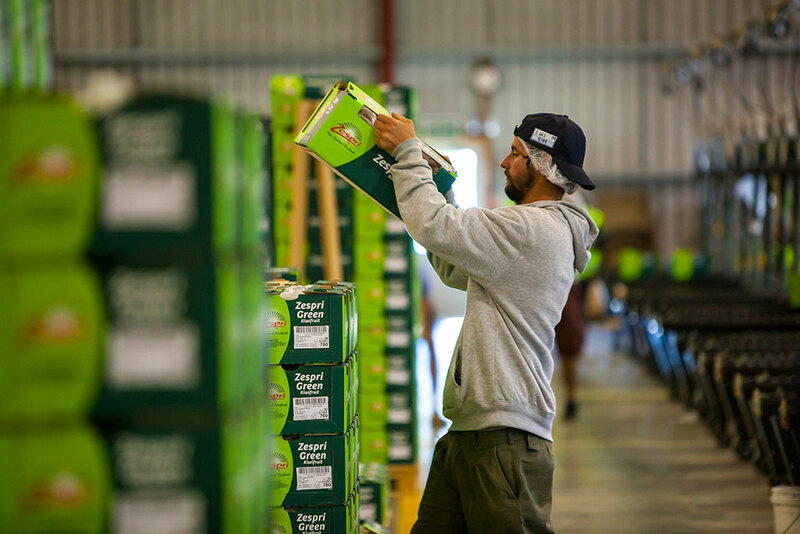 The programme has a significant amount of practical on-site training on a horticulture post-harvest operation such as a pack house, winery or other produce production facilities. This allows those who are already working a chance to complete their practical training within their workplace. It also introduces those who are entering the industry with an appreciation of the wide range of tasks and processes, treatments and temperature controlled systems involved in getting produce from the grower’s gate to the market. 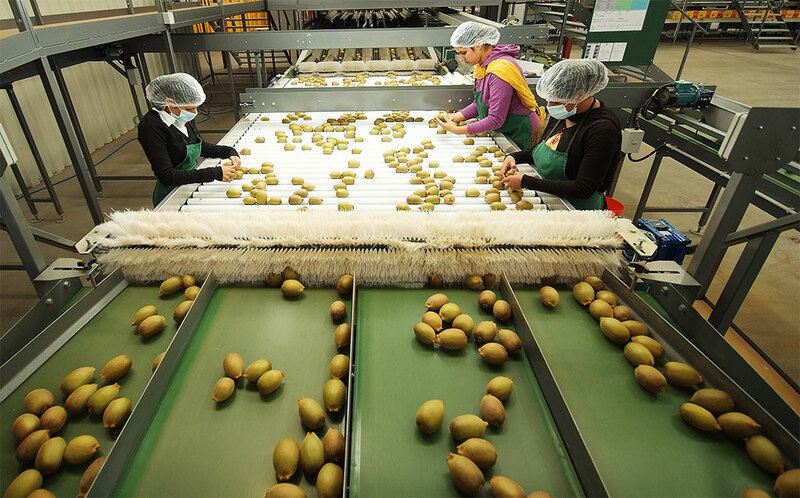 This is an NZQA approved entry-level programme is designed to introduce you to the range of produce, processing stages, post harvest treatments, temperature controlled storage and food standards a business needs to meet so they can get access to sell the produce in a range of different international and domestic markets. We have developed our horticulture programmes so you get to decide what your main study focus will be. This is so that you can choose topics that are relevant to the produce and their markets or job you are training for. PCTI has set modules for this programme and we will include a range produce and markets in the examples in the prescribed training throughout the programme. Work as an effective member of a team and colleagues relevant to a role in a post harvest production unit. Carry out operational tasks within post-harvest production systems and co-ordinate the availability of inventory and consumables for continuous post-harvest grading and packing. Graduates of this qualification are likely to be employed as a post harvest worker in a food production or pack house. After achievement of this qualification you could continue study with the relevant strand of the New Zealand Certificate in Horticulture Production (Level 4) with strands in Post Harvest. This core module will introduce student to the expectations that employers have of employees including health and safety and the top 10 soft skills. This core paper outlines the 7 fundamental principles of the Hazard Analysis and Critical Control Points (HACCP) system and the 12 steps to apply when developing a HACCP plan for a specific workplace. The principles will be explored in the workplace and the understanding of why workplaces require HACCP plans and the importance of following food safety process and monitoring critical control points, and reporting variations and any hazard information back to the workplace as an employee will be applied. The module also is designed to provide opportunities to explore the personal responsibilities expected of an employee within the context of food safety and how their practices can contribute to food safety including the use and preventative measures that can be taken when undertaking tasks in a production unit, including hygiene, contamination, sanitisation, application of post-harvest treatments, packaging, storing and handling and the preparation of produce for market. The aim of this module is to provide students with the underpinning knowledge and practical skill sets required to perform a range of tasks required within a post harvest operation where the use of a vehicle or machinery are required. Students will gain practical field /workplace experience in the post harvest sector as they perform routine operational tasks, as directed, as they contribute to the processing of crop(s) within the operation they are working on. This core strand module will introduce student to the fundamental principles, synergies and benefits of Integrated Pest Management (IPM). The module covers the range of pest control methods available under a IPM programme for growers to consider in order to develop a sustainable approach to producing food for a range of markets. The aim of this module is to provide students with the underpinning knowledge and practical skill sets required to perform a range of tasks within a post-harvest operation associated with coordinating inventory and consumables. Students will gain the knowledge and recognitions required to access, handle and use a range of horticultural supplies, equipment and/or machinery as required to perform routine tasks. Students will gain practical field /workplace experience in the post-harvest sector as they perform routine post-harvest tasks required to prepare, package, care for and distribute food and produce to a range of domestic and export markets. The part time programme will be 30 weeks including 2 weeks holiday and 7 weeks or a total 35 days of work placement. There is a commitment to attend training sessions for approx. 21 of the 30 weeks for 2, 6 hour days a week, based out of our training centre.